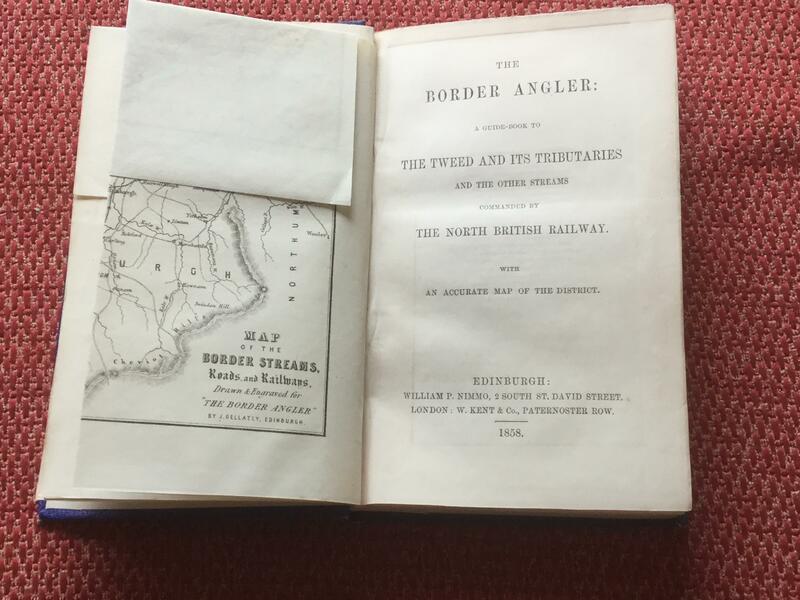 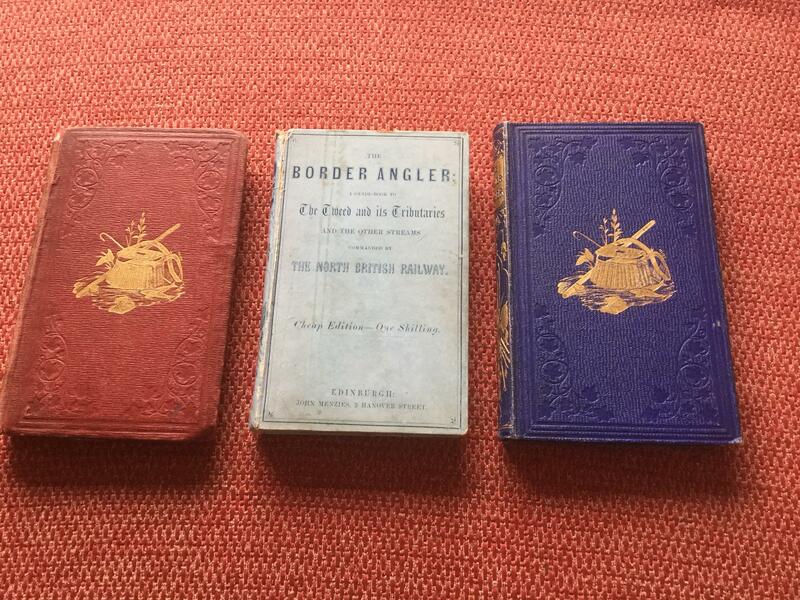 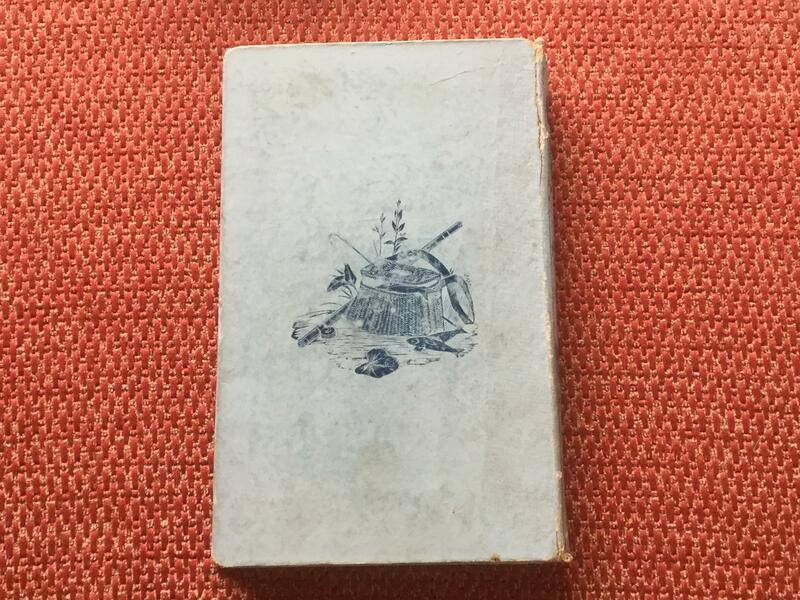 This is “The Border Angler” by James Glass Bertram, 1st edition dated 1858, “Cheap, Shilling Edition” dated c.1860. 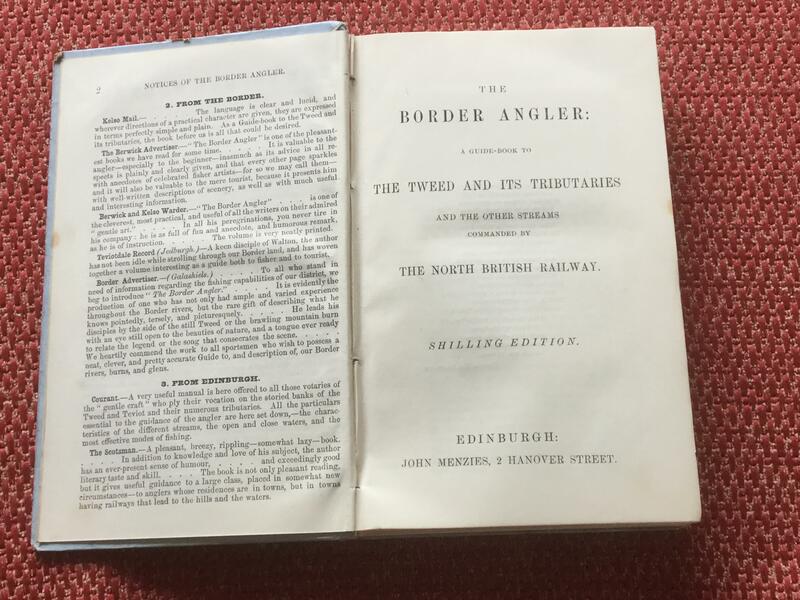 One of my all-time favourite books, not least because our small Upper Tweed beat runs along the old North British Railway line between Galashiels and Peebles. 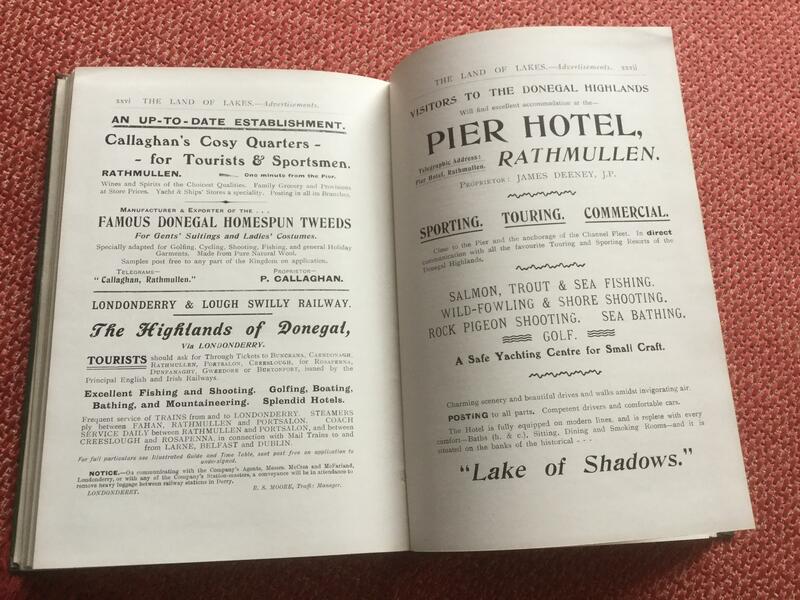 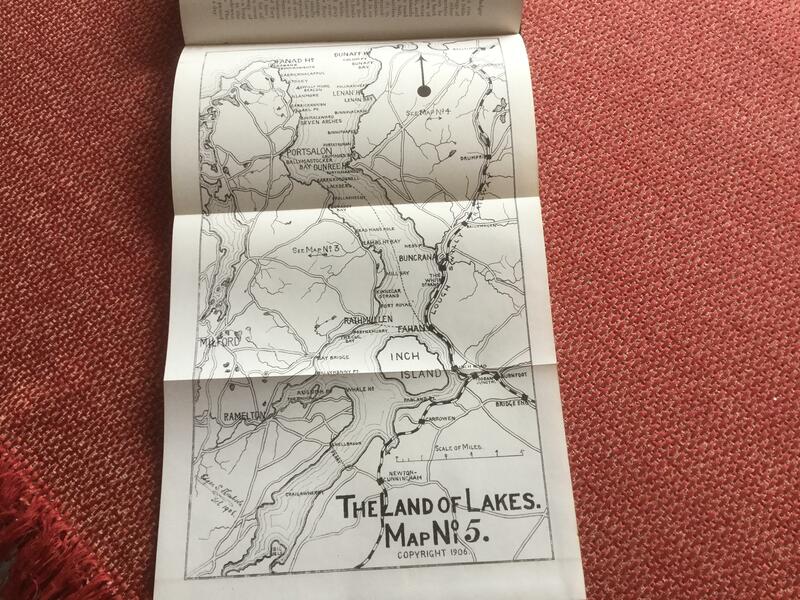 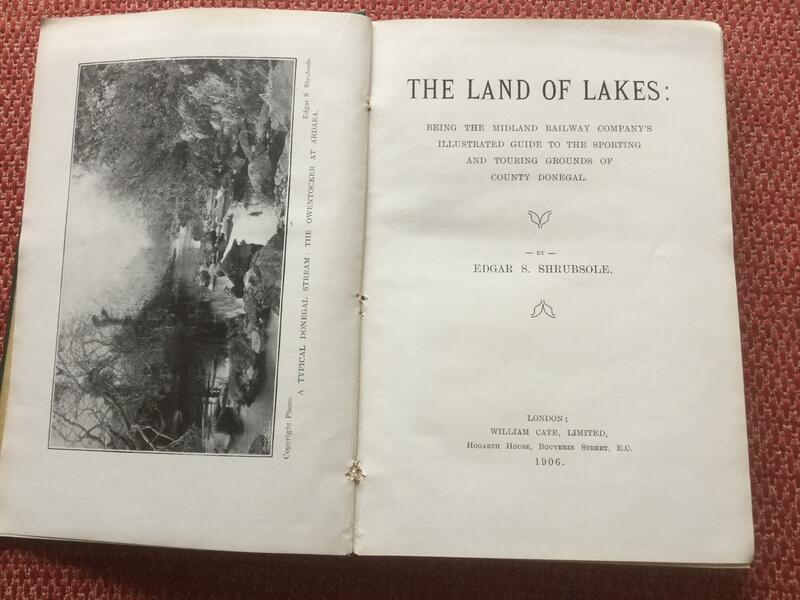 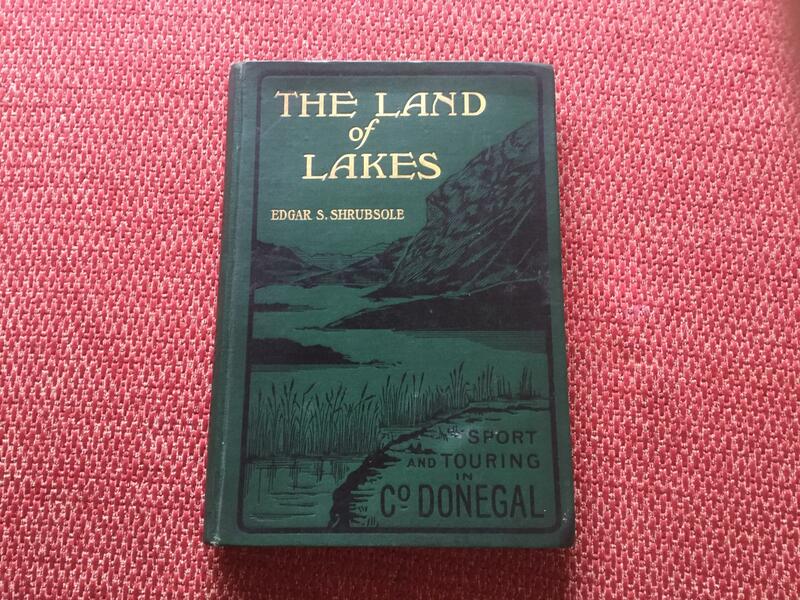 “The Land of Lakes” by Edgar S. Shrubsole, First edition 1906. 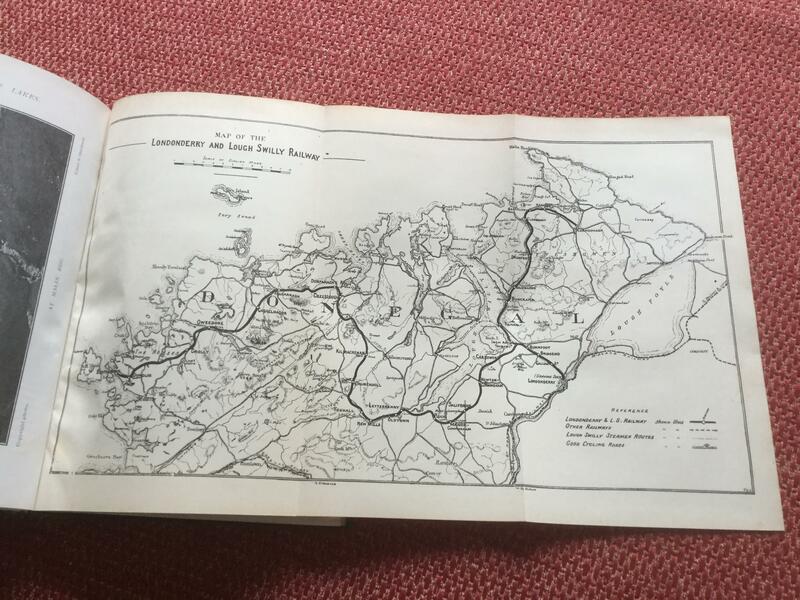 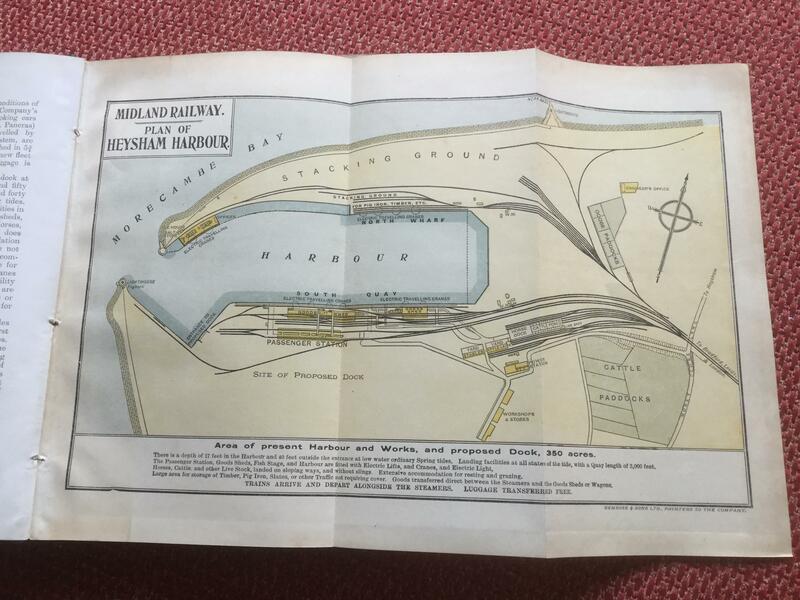 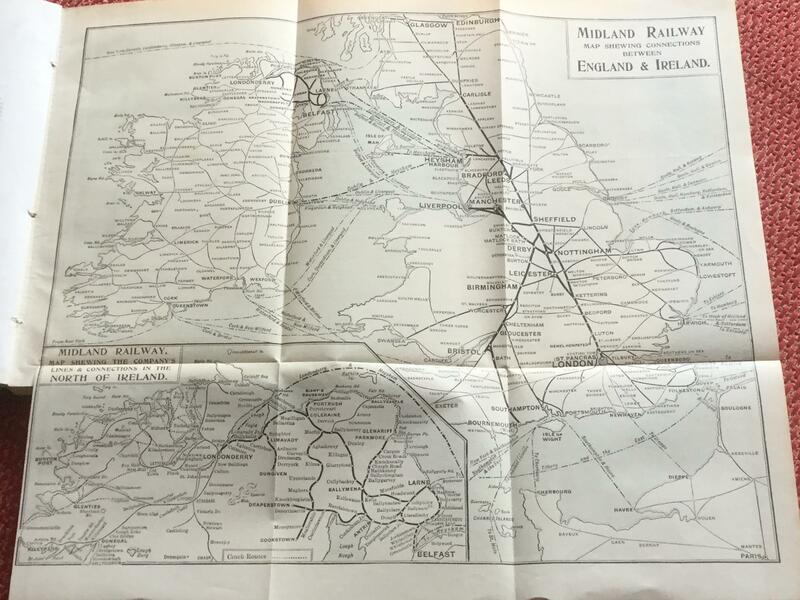 A real “railway” book which gives a real glimpse of all of Ireland - well, it does for me.